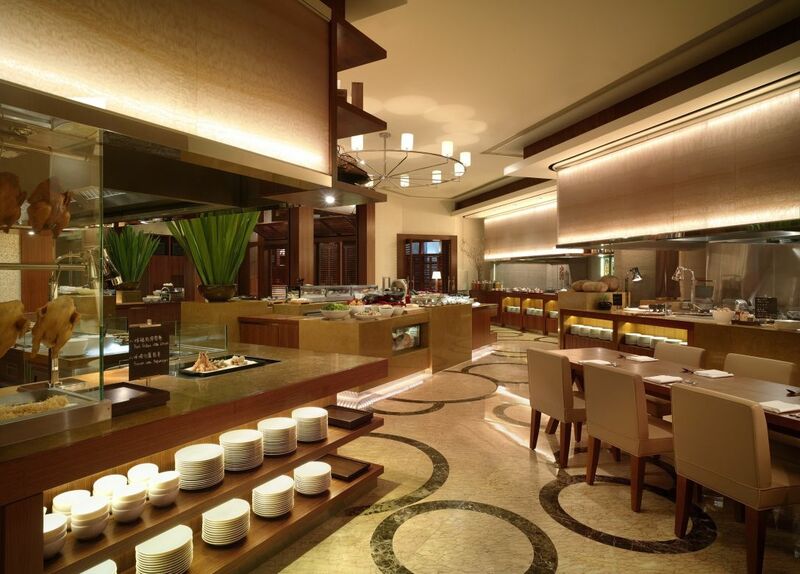 Enjoy one complimentary weekend afternoon tea buffet at Cafe upon ordering the same buffet. y and 30 November 2019. - Blackout dates apply, including New Year Day, Mother’s Day and Father’s Day. - Advance reservation with payment is required and must be made via www.buys.hk/best-offers at least one day in advance and is subject to availability. - Quotas apply. Offer is available on a first-come-first-served basis while stocks last. - No cancellation will be accepted once confirmation is made via www.buys.hk/best-offers, and the payment is non-refundable and non-transferrable. Booking amendments are accepted once per booking within one month of the scheduled visit and must be done at least 1 day prior to the scheduled visit, before 6:00pm via +852 3721 7700. Confirmation is subject to availability. - No refund will be arranged for cancellation or no show. - The payment made via www.buys.hk/best-offers is applicable for the buy-1-get-1-free offer only, while additional diners at the same table are required to settle the payment on the day of the scheduled visit. - Each cardholder may redeem the offer no more than once per day. - The offer is applicable for food and dine-in consumption only. - The offer cannot be redeemed for cash or products, and cannot be used in conjunction with any other promotional offers, discounts or coupons, except the year round offers of the programme.